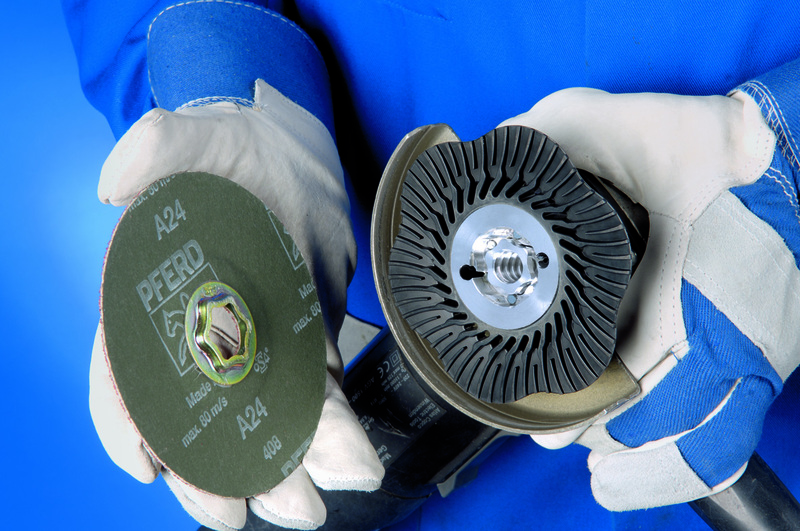 In a joint announcement, PFERD INC., a subsidiary of August Rüggeberg GmbH & Co. of Marienheide, Germany, a leading international manufacturer of abrasive tools, industrial brushes and power tools, and Superior Abrasives of Dayton, Ohio, a leader in surface finishing technology since 1961, today reported that Superior Abrasives had been acquired by the RÜGGEBERG GROUP. The company will be named Superior Abrasives LLC. Superior Abrasives LLC will be owned by the RÜGGEBERG GROUP, Germany. PFERD INC. and SUPERIOR ABRASIVES LLC will continue to operate independently of one another. Superior President, Mrs. Lynne Henson, will remain with Superior headquarters and manufacturing facility which will remain in Dayton, Ohio. As part of this independent operating plan, all Superior employees, including manufacturing, sales, sales agents, marketing, administrative and executive staff will remain with their company where they will continue to function independently, as before the acquisition. Further, all PFERD employees will remain at their current locations and the two sales organizations will not be able to sell each other’s products. All distribution channels will remain the same. Existing PFERD distributors not already authorized to purchase Superior Abrasives will not have automatic access to the Superior line. The same applies to existing Superior Abrasives distributors who will not have automatic access to PFERD products. Superior Abrasives was originally founded in 1961 by Herbert Cook and, in recent years, owned by his son, Paul Cook, and his wife, Jean Cook. 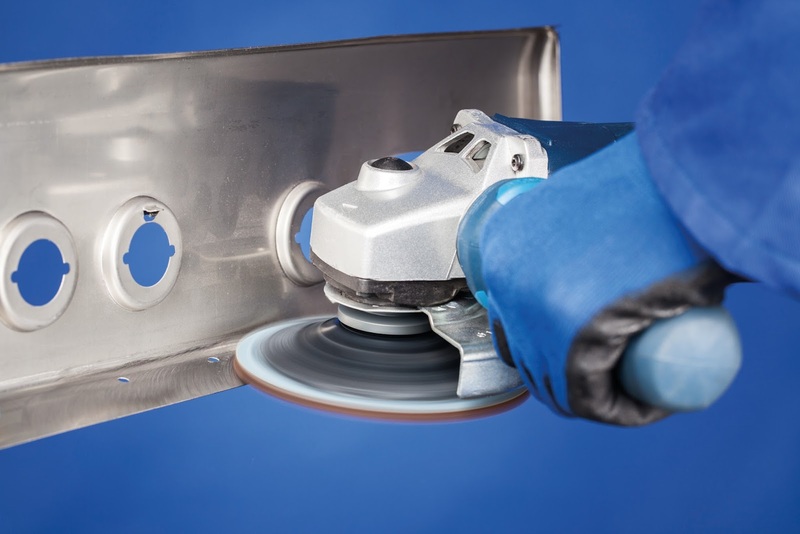 Today, they are best known for their coated, non-woven, grinding and polishing products including quick-change discs, pressure sensitive adhesive discs, cartridge rolls and conversion of surface conditioning materials. The majority of their business is in the U.S. but sales also come from Canada, Mexico and Europe. PFERD INC. has been operating in the U.S. for over 30 years and is a subsidiary of a 213 year old international manufacturer known for its innovative product designs in all areas of industrial metalworking and finishing. The PFERD product range covers over 7,500 grinding, cutting, finishing, polishing, power tools, industrial brushes, and maintenance tools. Speaking for PFERD INC., President, Gene Huegin, emphasized that Superior Abrasives LLC will remain right where it is. “PFERD welcomes all Superior employees to our RÜGGEBERG family and we look forward to their continuing to function as a separate entity just as they had been and with continued great success”, Huegin stated. Lynne Henson, President of Superior Abrasives, commented on how the acquisition is seen as a positive from her standpoint. “We are very excited to be part of the RÜGGEBERG family. Our association with PFERD will provide us with additional resources in technology, product development, and increased efficiencies that will ultimately translate to providing even greater value to our customers. With Superior now being part of a major international company that has such a long and successful history, we expect Superior to be even more of a player in industrial abrasive technology leadership and that we can realize even more positive growth results”, Henson said.